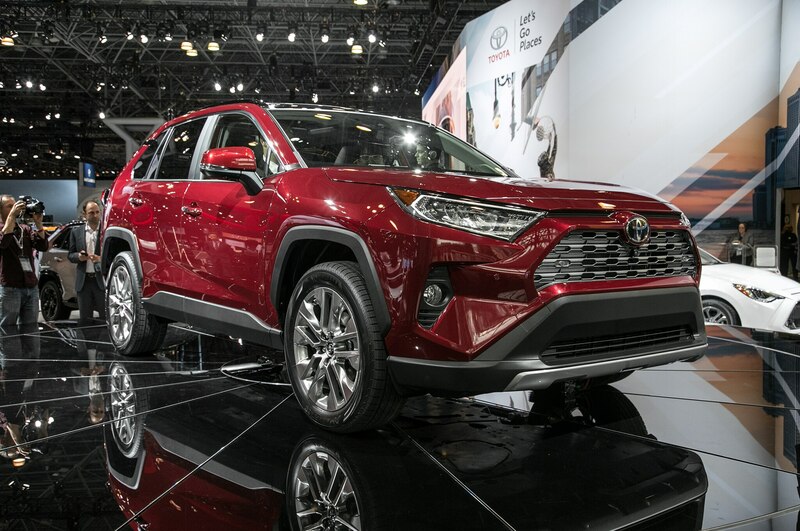 Toyota offered a three-row variant of its third-generation RAV4, but that option quickly went away when the next generation arrived. 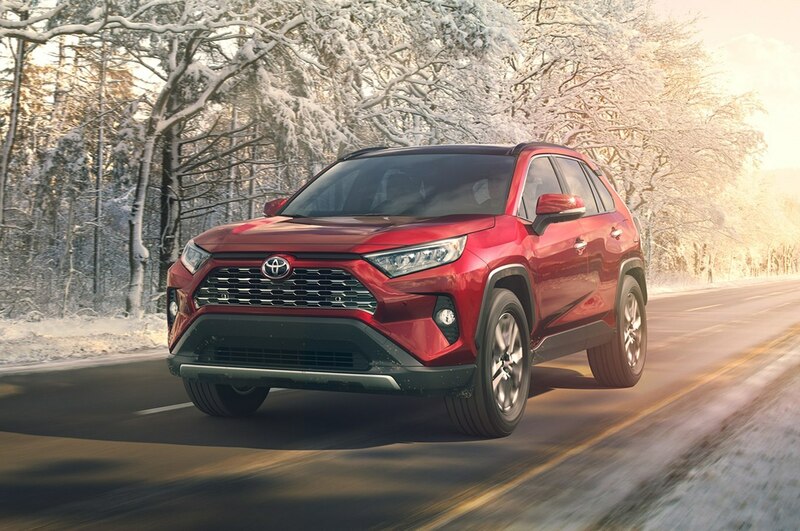 Now, Toyota has revealed the fifth iteration of the RAV4, and there’s a possibility that Toyota will bring back the additional row. 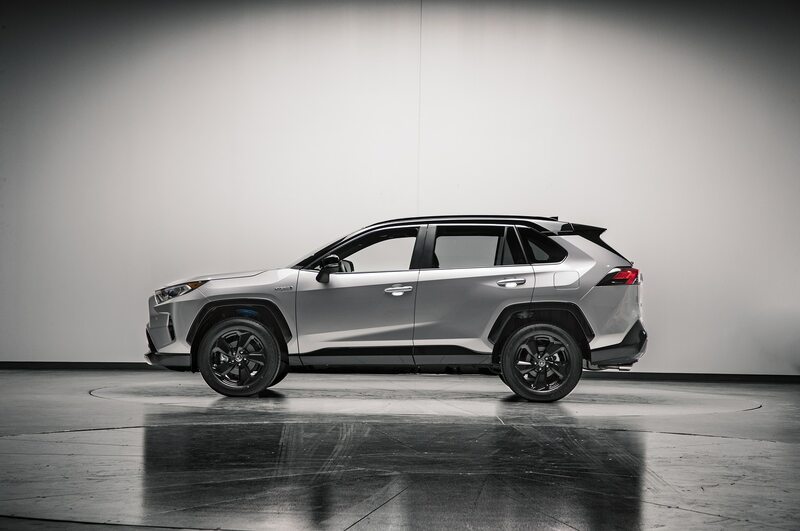 Speaking with Australia’s GoAuto, Jack Hollis, Toyota group vice president and general manager of the Toyota division in North America, said he wouldn’t rule out making a three-row RAV4. 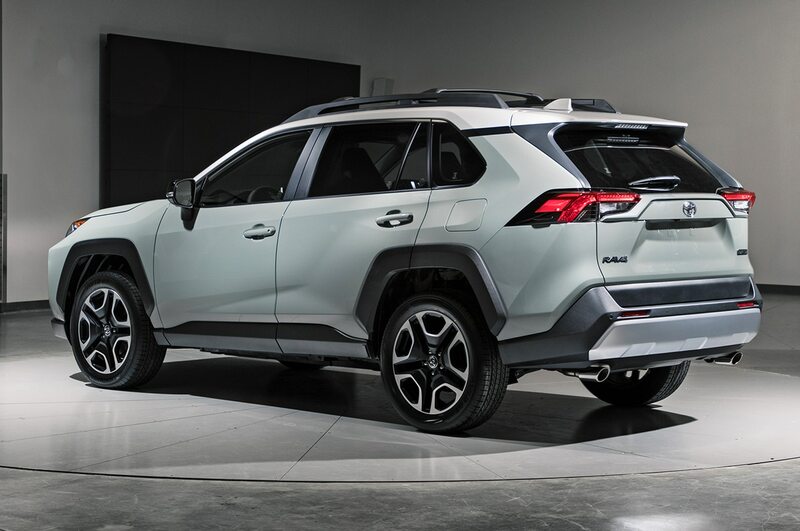 Hollis noted that a three-row RAV4 was unlikely to arrive in the short term. Toyota already has the Highlander, Sequoia, and Land Cruiser for buyers who want extra seating, he pointed out. 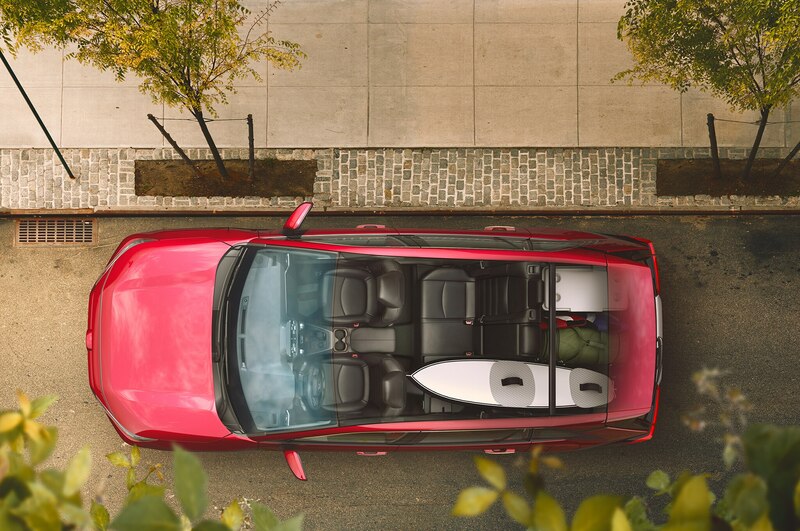 Admittedly, Toyota is being about as vague as you can possibly get about a three-row RAV4. But it’s interesting Toyota is at least willing to entertain the idea. 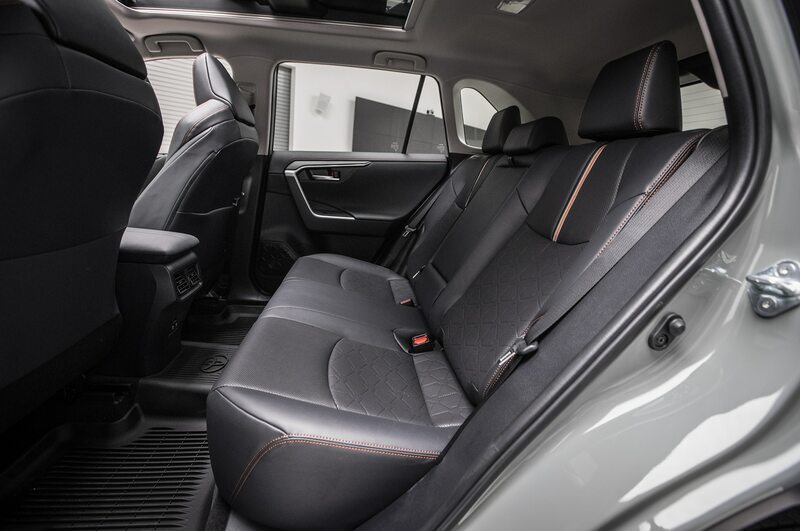 Honda offers a seven-seater version of its CR-V in Australia, so it sounds reasonable that Toyota could follow suit with its own offering. It seems hard to imagine that such a vehicle would make its way to the U.S., however. 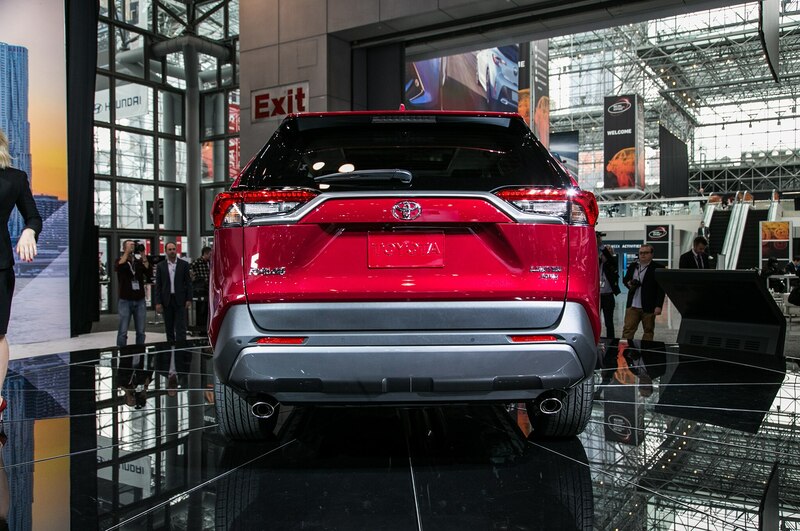 The new RAV4 shrinks in overall length by 2.6 inches compared to its predecessor. However, it has a wheelbase that is 1.2 inches longer as well as a wider track and slightly more ground clearance. 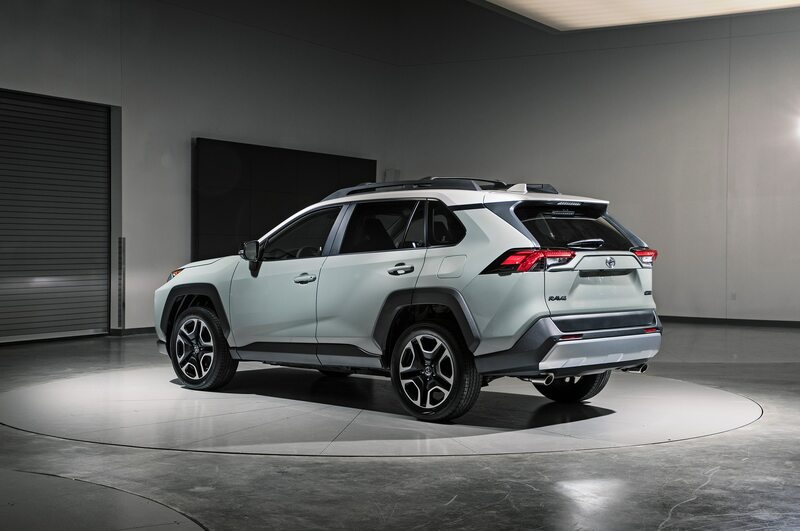 The model sits on the Toyota New Global Architecture platform that was designed to offer flexibility and accommodate many different kinds of powertrains. 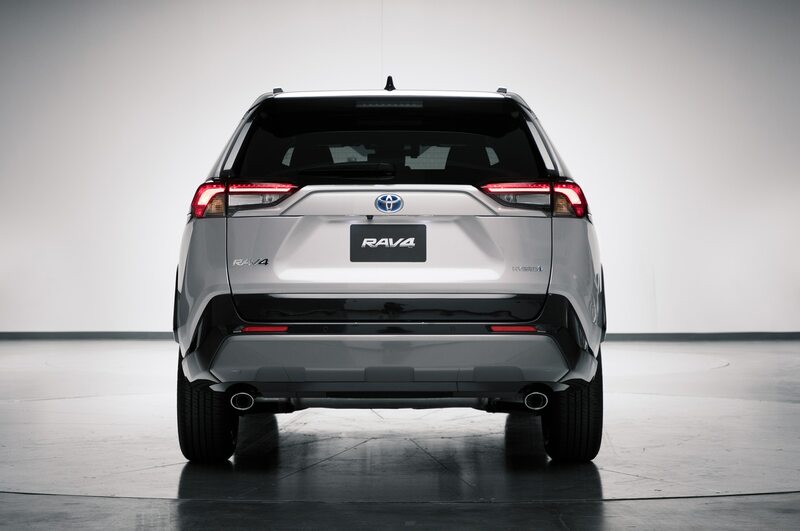 We know Toyota will offer a hybrid in addition to the standard gas model, but it also looks like a plug-in RAV4 is within the realm of possibility. “The TNGA platform has given us abilities for just about anything,” Hollis said. “Added features, more styling, bending sheet metal differently, there is a lot of different opportunities that TNGA gives us. 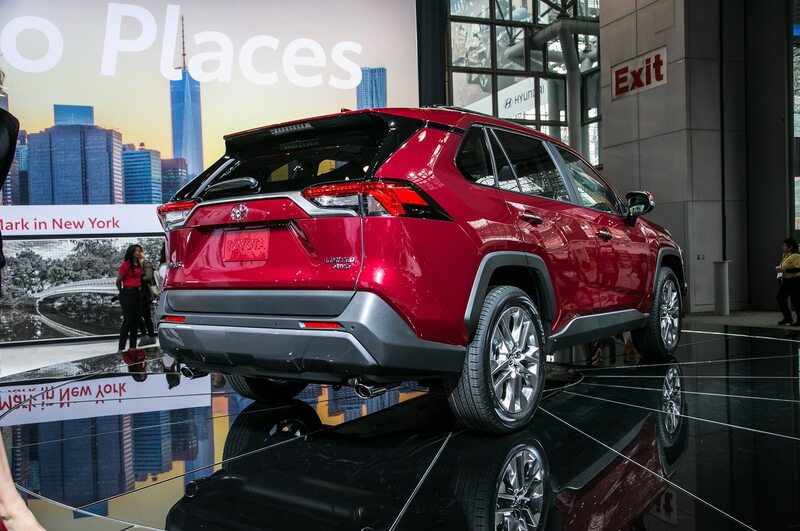 EV, plug in, all of those are still very viable.” Toyota has offered a few all-electric RAV4 models in the past, although not many were sold. Today’s technology would net a vast improvement in range if Toyota went that route.